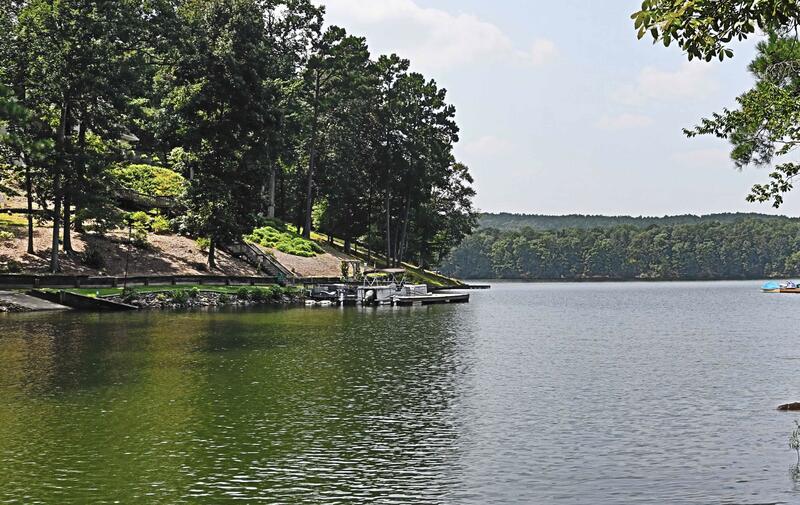 Excellent value for 4.11+/- acres of deeded waterfront on Lake Martin! 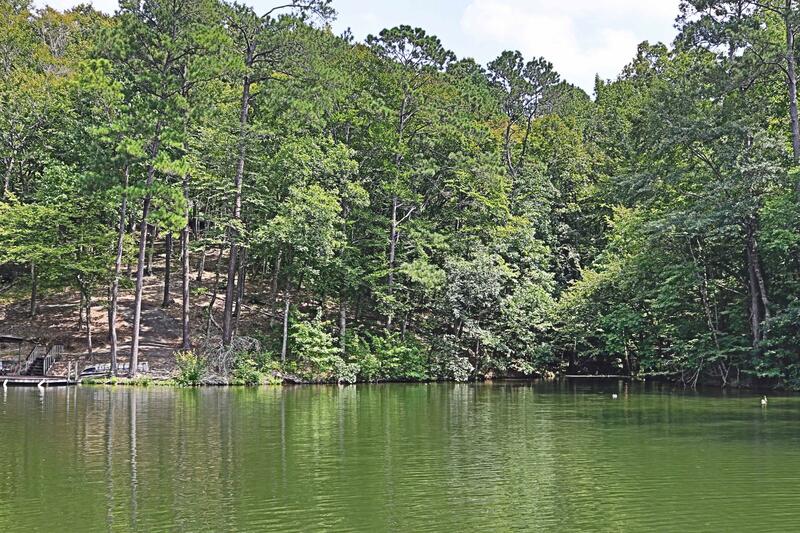 Build your dream home or cabin along 200+/-ft of waterfront and start taking in the long lake views just steps from your backyard. 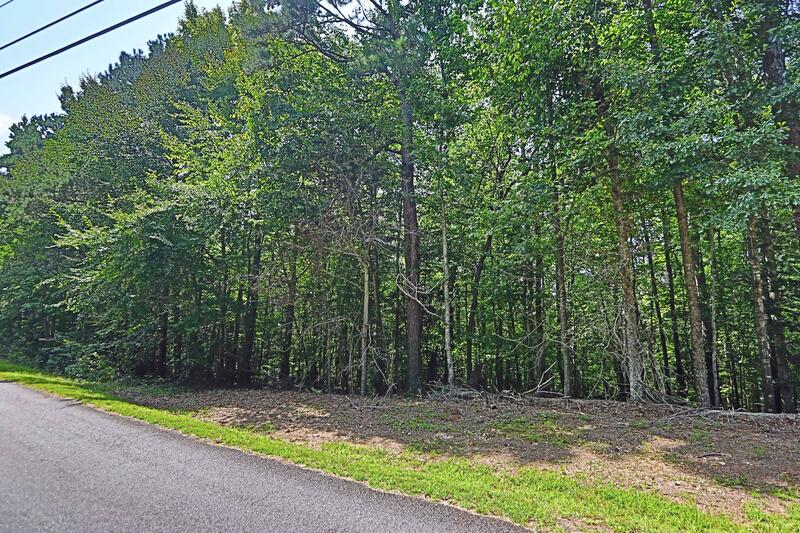 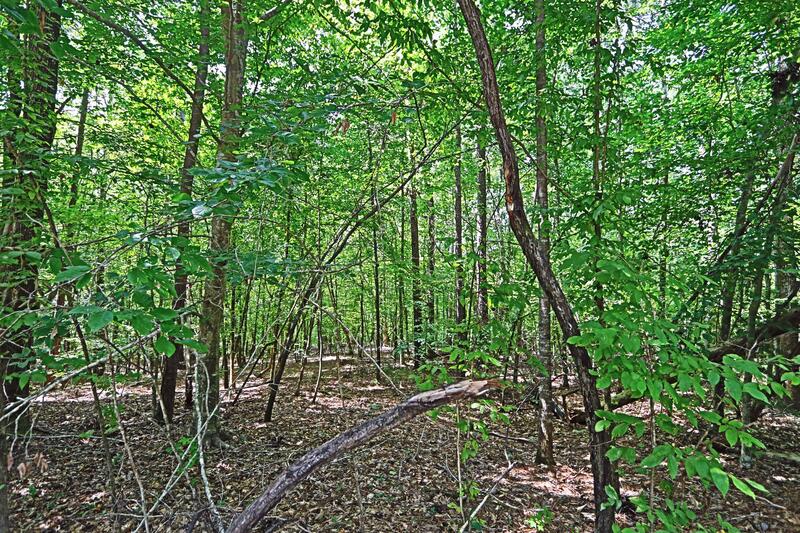 This deep water lot offers plenty of trees for shade and privacy plus several great building sites to choose from. 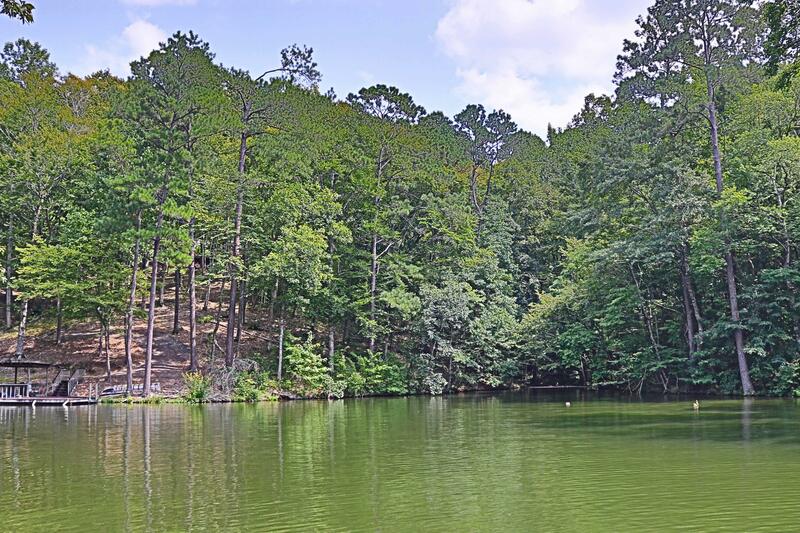 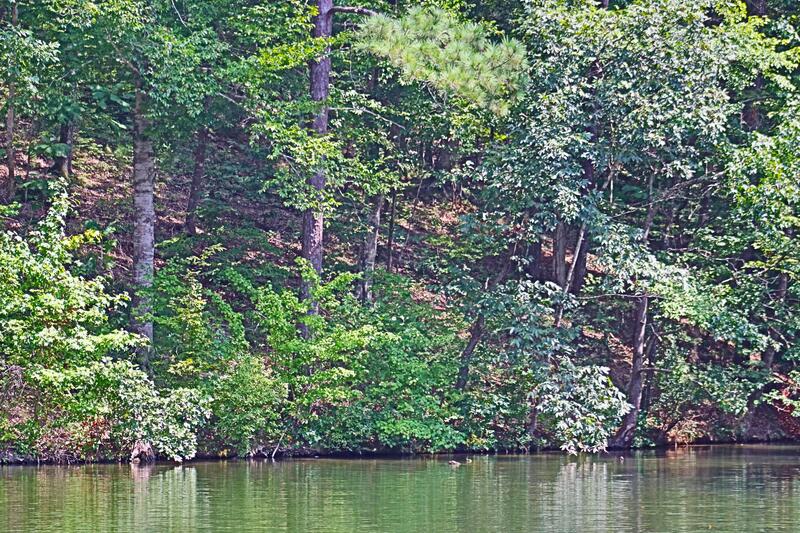 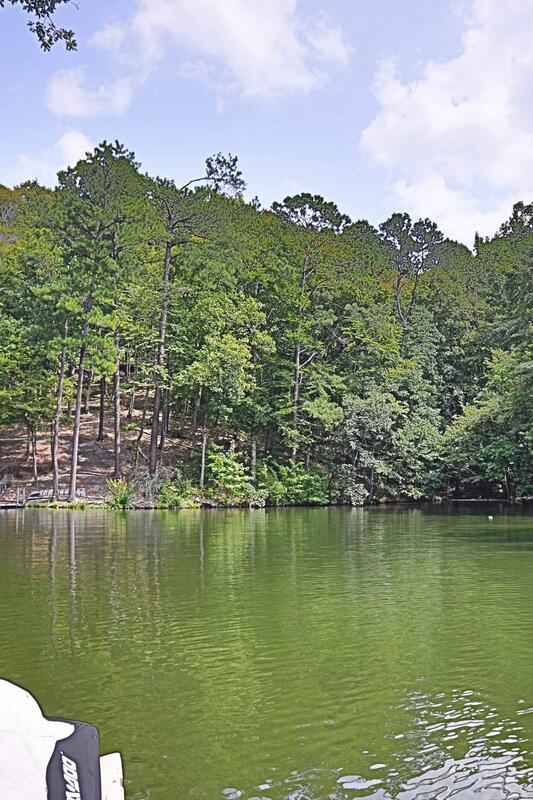 Start enjoying lake life from this tranquil lot with plenty to offer! 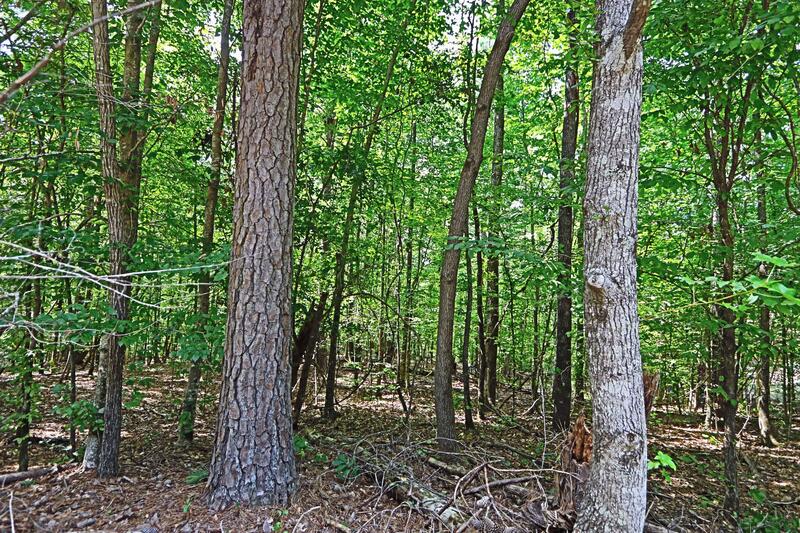 Located in Columbine at River Oaks with convenient access to Highway 280 and Alexander City.